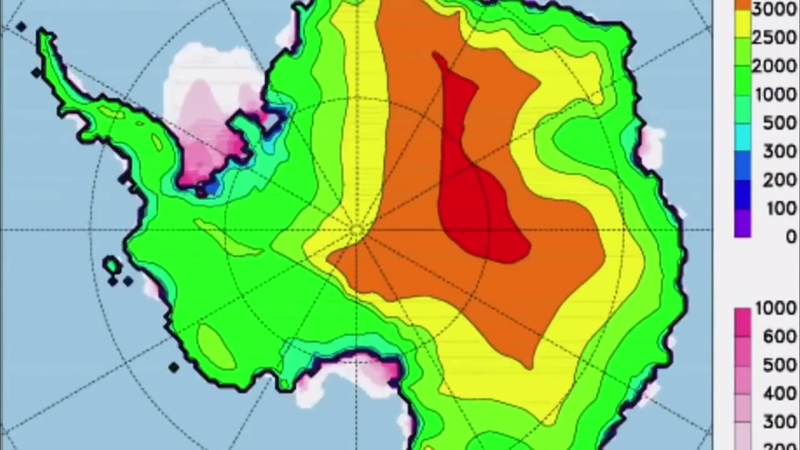 As Earth gets warmer, what will happen to Antarctica? Will this largest mass of ice simply melt and pushes sea level much higher covering many coastal cities? What lie in the future of the Antarctica tells what will happen to the Earth. A team of scientists set out to search for an answer with a revolutionary new machine machine to attempt to drill down on the ice shelf which no one has attempted before. 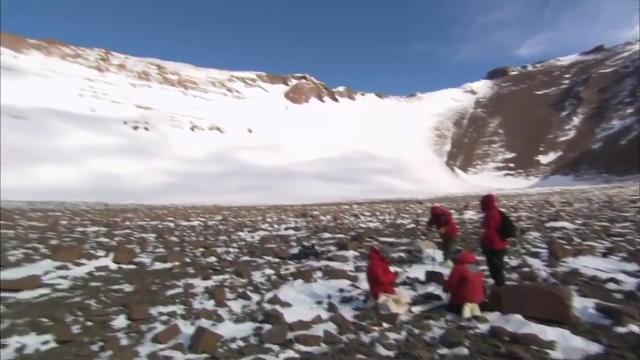 They have to drill down to more than a mile and more than 20 million years of ancient history to uncover the secrete beneath the ice of Antarctica. Antarctica was part of the supercontinent as the Earth form in ancient history. 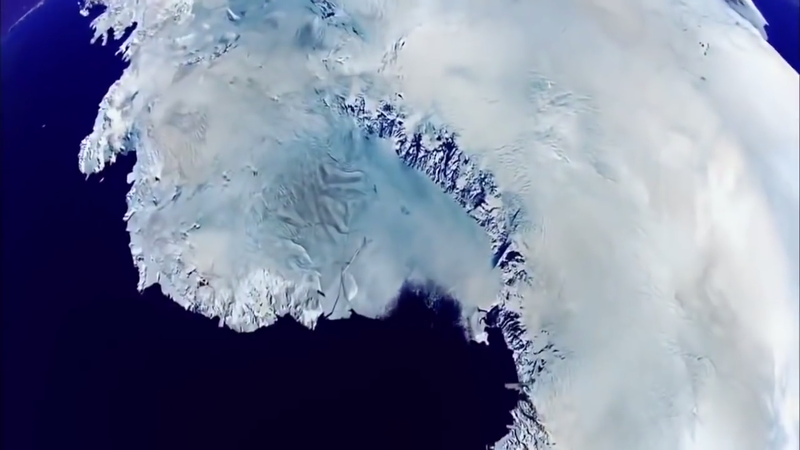 It drifted apart and slowing ice formed on the continent. Antarctica giant ice sheet is basically divided into two parts, the East Antarctic Ice Sheet and the West Antarctic Ice Sheet. As part of the supercontinent, Antarctica was a land once roamed by dinosaurs and with much ancient plants. These animals and plants left fossils in Antarctica well preserved in the icy conditions of Antarctica. 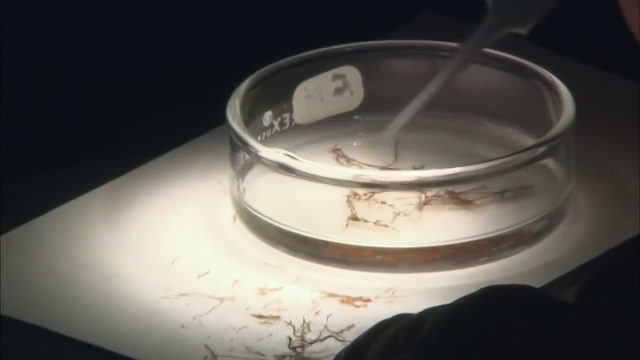 Scientists discovered moss tissue from 20 millions year ago with cells so well preserved as Antartica froze. Scientists uses specially designed drill taking out ancient ice sample that trap airs from millions of years ago. They use different types of algae embedded in the rocks uncovered from the drilling as markers to tell climate conditions at different time in history. From the different algae type, scientist could tell that Antarctica turned into permanent frozen ice cap around 14 millions year ago. 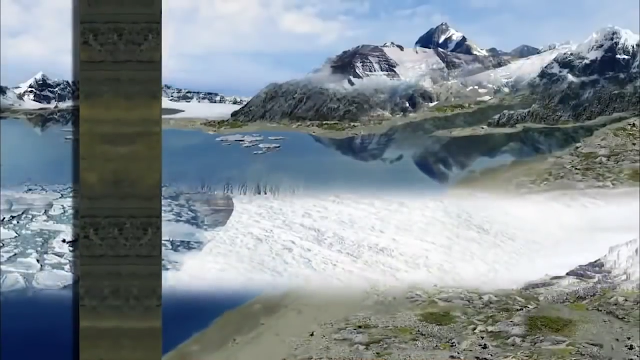 Scientists discovered secret buried glacier from the Dry Valley with volcanic ashes that so well preserved that it indicate the glacier were never melt since it was frozen millions of years ago. 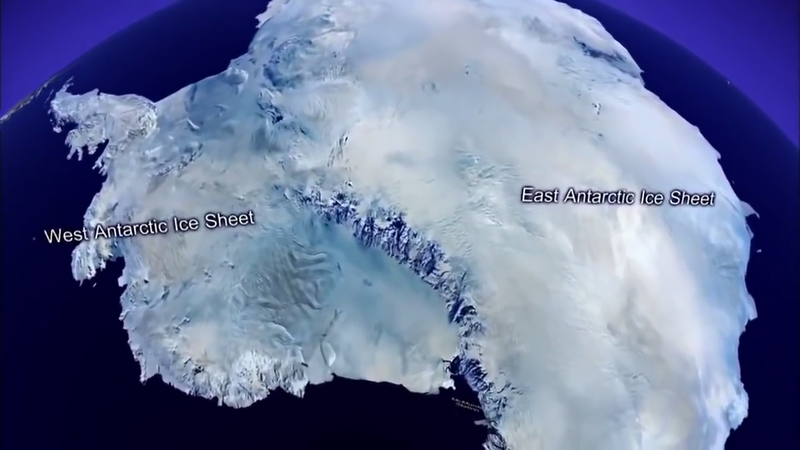 Yet other part of Antarctica closer to the South Pole, fossils of leaves and pieces of wood were found suggesting climate warmer than today in recent time around 4 millions years ago within a period that was called Pliocene (3 to 5 million years ago). Scientists were wondering what would happen at that time of warmer condition which may be the kind of climate temperature we are heading to. What happened 4 millions year ago may be what is ahead of us. Ross Ice Sheet is the largest mass of ice on Earth. It is the part that stop ice from West Antarctica Ice Sheet, if melted, flowing into the sea. 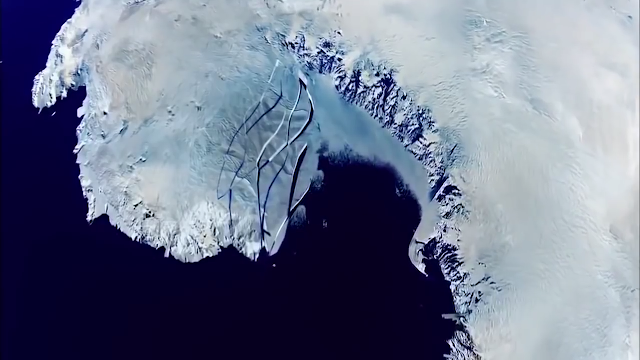 If Ross Ice Sheet melted back then, did the West Antarctica melt and flow into the sea? The result of drilling into the rock in the Pliocene period indicate that the West Antarctica melt and froze again more than 60 times during the period. 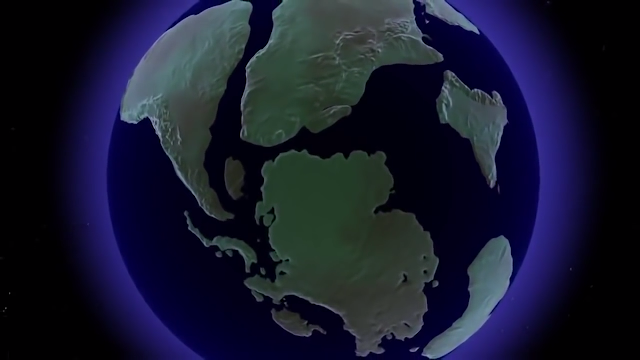 Computer simulation model indicated that sea level increased more than 23 ft during the ice melting period in the Pliocene. Scientists estimate from the sea fossils in New Zealand in the Pliocene period suggested that the sea level was a shocking 60 ft higher than today. This is an important insight of what's coming to our Earth if global climate continue to increase to 3 or 4 degree celsius.